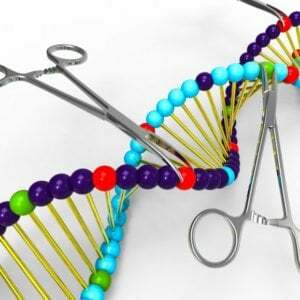 The Chinese government on Thursday ordered a temporary halt to research activities for people involved in the editing of human genes, after a Chinese scientist said he had edited the genes of twin babies. “The nature of this incident is extremely nasty, and relevant bodies have been ordered to temporarily halt the scientific research activities of relevant personnel,” the state news agency Xinhua said, citing the health ministry, science and technology ministry and China Association for Science and Technology. 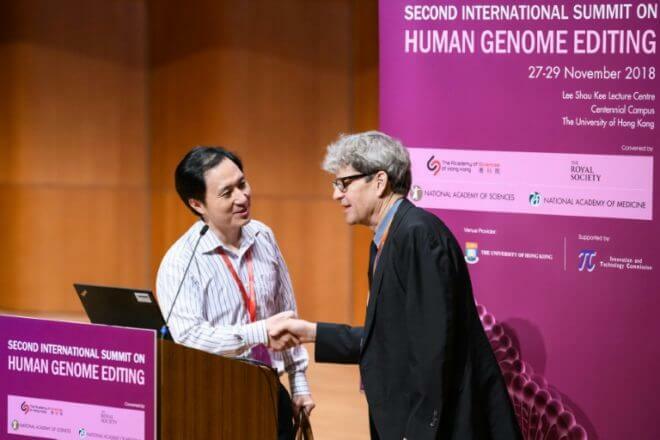 “Even if the modifications are verified, the procedure was irresponsible and failed to conform with international norms,” the organizing committee of the Second International Summit on Human Genome Editing, being held in Hong Kong this week, said in a statement. He’s filing to a Chinese clinical trials database indicates that a hospital did an ethical review of the project, but the hospital involved denied that its ethics review committee ever met to discuss the work.